There have been seven seasons of Fortnite Battle Royale, and we have decided to rank them from best to worst. Every Season of Fortnite injects something new into the Battle Royale game like the additions of shiny new cosmetics, potential in-game events, or the introduction of brand new weapons. Most Fortnite fans remember Seasons 3 or 4 since that is when the majority of players dropped into the Battle Royale game, but there have been tons of great moments throughout each of the seven seasons. Planes, Ziplines, The Infinity Sword, a new biome, and the removal of the beloved Greasy Grove location left a lot of fans with a bitter taste in their mouth. The in-game Ice Storm event respawned NPC zombies and left players looking for other games to enjoy. It seems like Season 7 was a huge stumble for Epic, aside from the Marshmello concert. One of the best parts of Season 6 was the addition of pets in the form of Backbling, where they interact with the environment by growling or howling in victory. Shadow Stones turned players virtually invisible and widened the skill gap so far that some casual players began falling out of love with Fortnite. Tons of players were excited for the meteor to strike and destroy Tilted Towers, or possibly bring a brand new map for the first time in Fortnite. 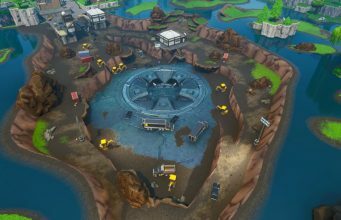 Unfortunately, the meteor struck and took out Dusty Divot. The best part of Season 4 was the one-time in-game Rocket Launch event, by far. That event recently beat out by Marshmello’s in-game concert event held in Pleasant Park, which drew in a reported 10 million players! Fortnite players were introduced to a brand new biome, the desert, which replaced Moisty Mire. It was around this point that players understood that there wouldn’t be a new map, as new additions and upgrades would be made over time to the Fortnite island. The addition of vehicles made rotating around the map easier, but the skill gap was incredibly wide. Players with thousands of hours in Fortnite clearly reigned over those who had a couple dozen. It was around Season 3 that the build meta began to develop, with players performing new strategies every other fight. Tons of fans began flooding into Ninja, Myth, and Tfue’s streams trying to learn the latest build strategy. The new location additions of Tilted Towers, Haunted Hills, and Snobby Shores created new, fresh gameplay for fans to enjoy. If there ever was a time where players could compare Fortnite to PUBG, it would have been during Season 1. The build meta wasn’t present, aside from protective walls and basic 1x1s. It felt like a true feat to win a game, however, the pacing was slow. The only thing players truly could rely on was their weapon and aim. The best times in Fortnite were when the skill gap was relatively even, player building wasn’t spam-like, and players knew when to correctly approach fights. Fortnite players were constantly in-game trying to unlock the exclusive Black Knight skin. Claiming a Victory Royale in Season 2 was something players could be proud about, and not another notch on the leaderboard. 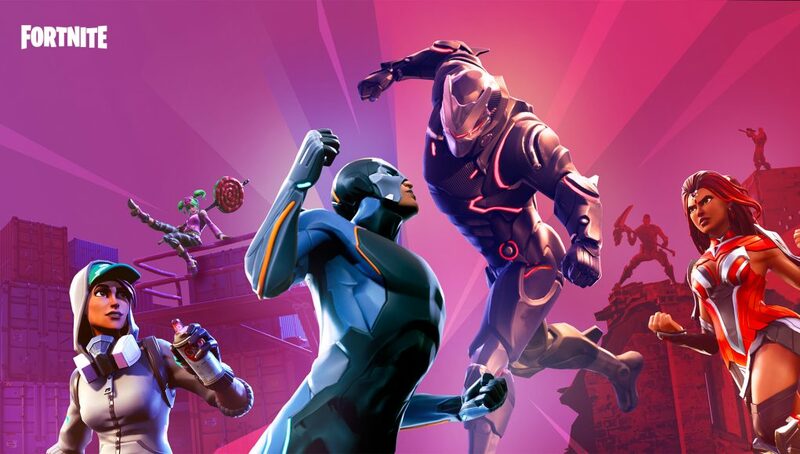 Do you agree with our ranking list of each Fortnite season? Let us know in the comments below!